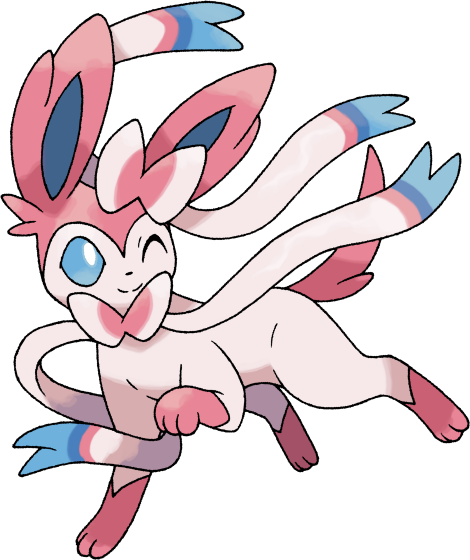 Confessions Of A Mindless Rebel: Pokemon X & Y: Update ~ 3 Months To Go! 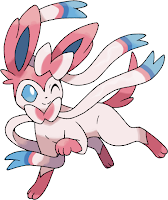 Sylveon's type is fairy type! 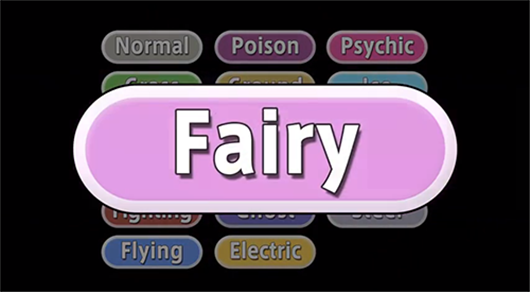 Fairy is a new type, so now, there are 18 Pokemon types, including that one. 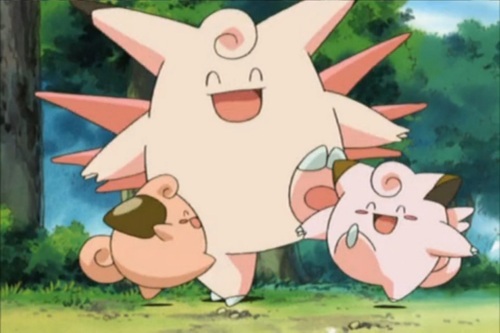 Mawile? 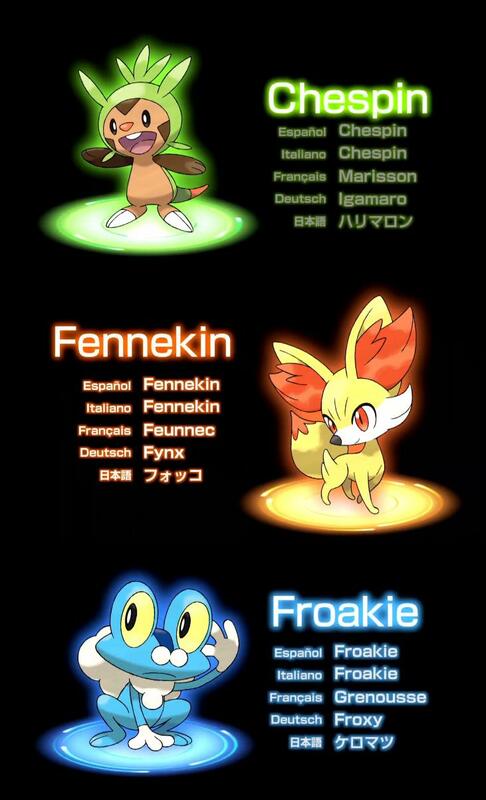 I don't know, it's a little farfetched, but that's what other people are thinking. what Pokemon are the new "fairy-type?" Panpura apparently being grass/ghost type, Syoomai being a water/bug type, Myuujii being a psychic type and Yotsurun being an ice/fighting type. Honedge. 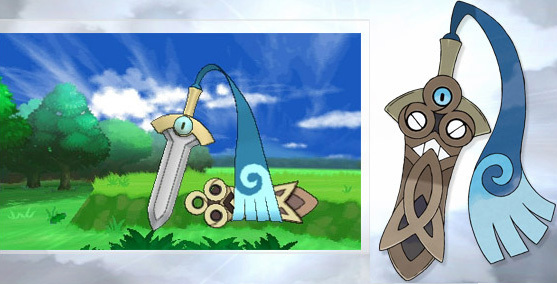 Another weird looking Pokemon thing with a sword and some strange blue thing sticking out. Well? What is that thing??? So that's all the news I have this time round! Let's do this again sometime!